Congratulations on your milestone! That is a fabulous achievement! I know what you mean about unexpected success and connections. The Internet is magical that way! We hope to adopt your Backyard Buddy for our class! Thank you for this informative post about koalas! Thank you for expanding our learning about koalas! Congratulations on 100000 visitors! We are SO excited for you! We feel SO grateful that you spend so much of your time responding to classroom blogs around the world and helping SO many children understand more about the world around them! We thought the video of Sapphire coming out of Suzie’s pouch was SO adorable! 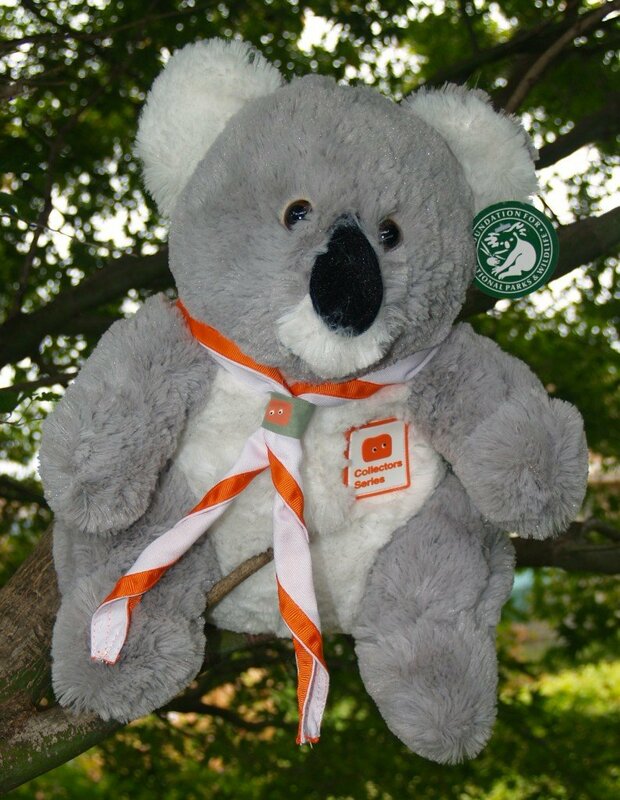 We learned a TON from your post about koalas! 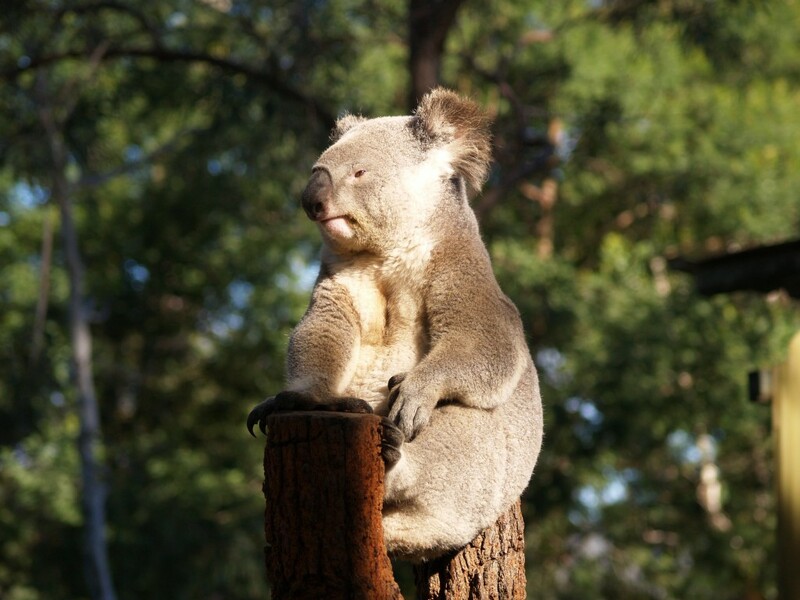 We did some research to find some possible names for your Backyard Buddy because we wanted to choose a name that would fit with koalas and Australia. We had a LONG list of possible names … it was hard to decide, so we had to whittle it down to two: Suzy Sunshine and Amethyst. Our final vote was for Suzy Sunshine. We think this fits because Australia is really hot and there’s lots of sunshine … and because Sapphire’s mom’s name was Suzie! Thank you for giving us the opportunity to enter your exciting contest … AND … the chance to celebrate your 100000th visit WITH you! Well, despite being viewed many times, only two classes responded to the challenge on this post. There is only one koala so there must be a winner. My computer randomly selected number 2 so the koala will be going to The Blogging Hawks in Canada. Being only two entries, I have a bonus surprise to send each class. Each will receive a “Super Animals” set I collected through a local supermarket. The sets include a colouring/activity book plus two books containing collector cards of animals from around the world. The cards have bar codes you can swipe through a special reader included. You will be able to hear the sounds of the animals. We are SUPER happy and EXTREMELY grateful that we won your Backyard Buddy! 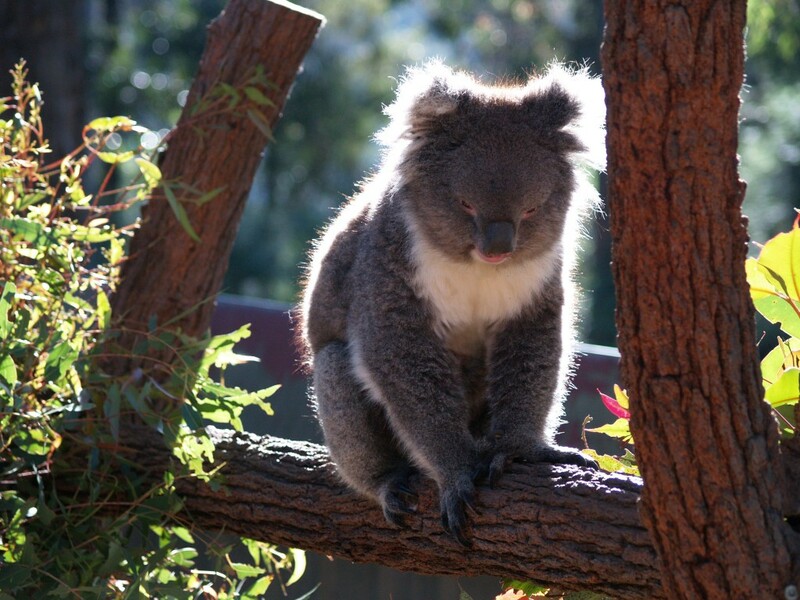 We promise to take VERY good care of Suzy Sunshine … the ADORABLE Australian koala! We CAN’T wait to see the Super Animals set and try out the bar codes with the special reader! We’re happy that you are also going to send the other class a prize too … because that was really thoughtful of you! We all LOVE animals … just like YOU! Some of us are wondering what your MOST favourite animal is! Thank you, Ross, for the opportunity to enter this fun celebration and draw! We’ll let you know when Suzy Sunshine and the cards arrive! We are SO excited! What is my MOST favourite animal? That would be a very hard question to answer if I had to say which of all. My most favourite animal is whatever animal I ma looking at/studying/photographing at the time. There are so many fascinating animals to see. You have probably heard about Australia’s poisonous snakes. I have seen a number of them and three in particular when I have been hiking. Did you know we have a poisonous jellyfish here? It’s called the blue ringed octopus and can be found in the lake near my home. While small, it’s bite can be deadly. The parcels leave here on Wednesday, 4th March. I wonder how long before they arrive? Our BLOG is finally up and running again! We have written a VERY special post … JUST for YOU … about the VERY special care package that arrived for us! We LOVE Suzy Sunshine and the AMAZING books and card reader you have given us! They have ALL provided us with HOURS of entertainment and learning! 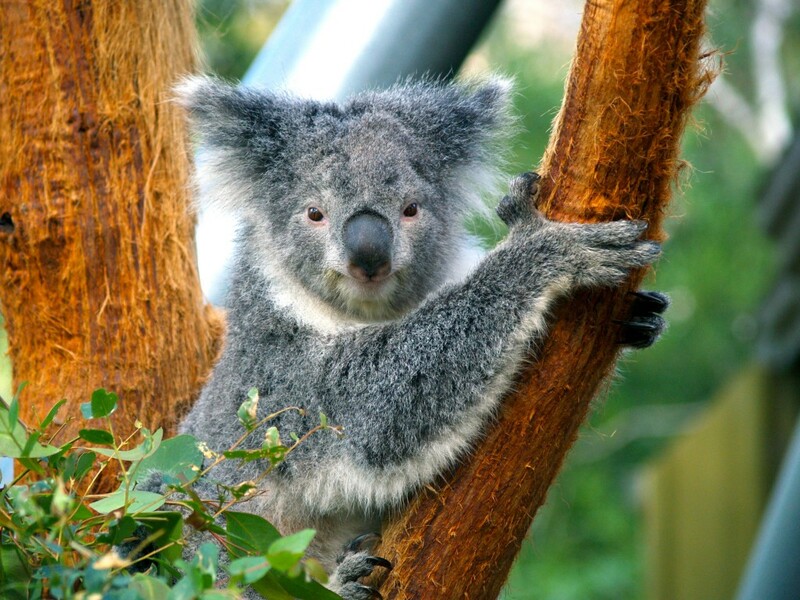 We happened to be back with a new group of students looking for your post about Australia and saw your Koala post. It was very informative. Sorry we didn’t see it before the deadline. We recently did a report on kangaroo for our Global Festival and created a presentation in google classroom. We got to add pictures and information from our research. We are in second grade and most are 7 and 8 year olds. Our focus countries are Australia and England. Our teacher for our homeroom class is from England. She teaches us a lot about England then Mrs. Todd in Global Studies teaches us about Australia and we compare the two. Mrs. Todd said she had contacted you before about Australia and knew you had useful information on your blog. We really like the ones we looked at. Can you tell us more about the Outback, the stations and the schools? We read about radio schools on one website. I would be pleased to give you some information on the Outback. I will be preparing a post including some old photos I took in the 1990s when taking a group of families out to Uluru in Australia’s centre. I do have to prepare another post on gold and diamonds for another class first but your post should be up in one to two weeks. Australia is a huge country but smaller in area than USA yet it only has about one tenth of USA’s population. Being a very arid (dry) land most Australians live somewhere near the coast and mostly along the east coast. I taught in a small school in western NSW. It wasn’t quite in what we call the Outback but it was one of the most isolated schools in my state. It was 100km from the nearest town, served children from sheep and cattle stations (ranches), and was surrounded by open spaces, kangaroos, emus and many other animals. While I didn’t teach with School of the Air (radian school), I have met students of it. I’ll see if I can include information about it.